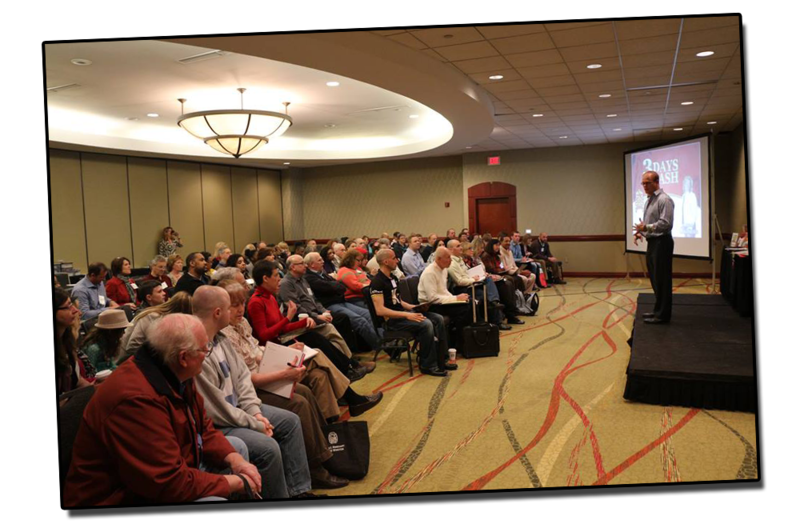 YOU ARE INVITED TO THE OFF WALL STREET ASSETS WORKSHOP! You're Successful. Your Business Is Profitable, You've Saved Diligently Along The Years, You Don't Live Paycheck To Paycheck, And Money Doesn't Worry You... But You Want More. You Want To Change Your Finances For Generations To Come. You Want To Learn How To Put Your Money To Work For You. Haven’t seen Loral before? See what you've been missing! This is what we do to change your financial conversation to change your relationship with money. We help you lead all of these conversations around you! Most people fail to realize that wealth has nothing to do with luck. It's not manifested, it's not prayed for and wishing really, really hard for it won't bring it to you. Maybe you can luck your way into a big lottery or a massive inheritance, but those are temporary riches. Being rich and being wealthy are two entirely different things. We're talking about generation-changing, family-shifting, revolutionary wealth. The kind the Walton, the Buffet and the Rockefeller families have created. 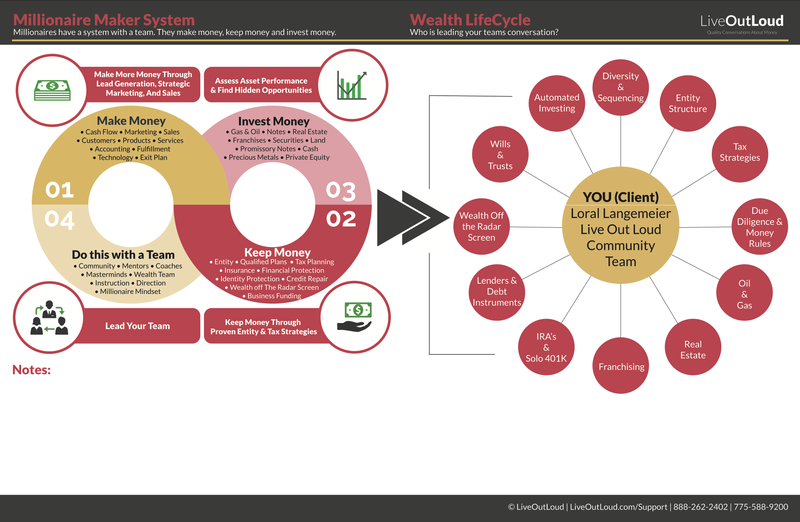 These types of wealth were built by proven, foolproof systems – and that's exactly what the Live Out Loud team teaches. 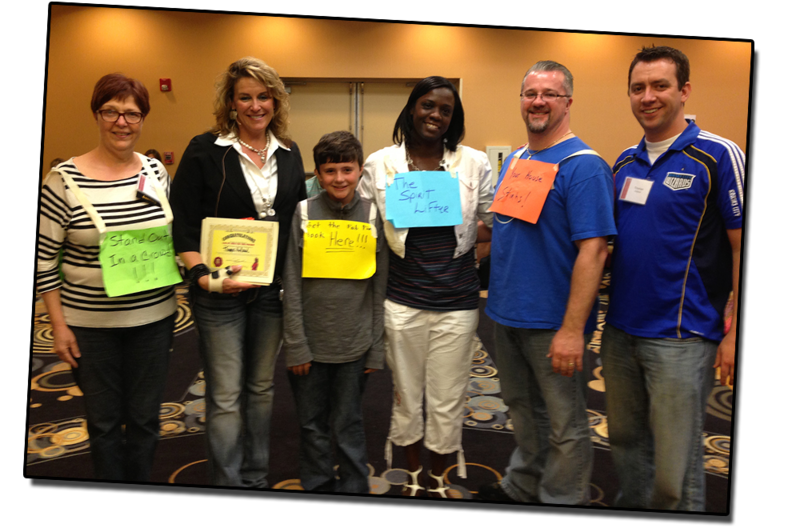 Our Millionaire Maker System starts with you MAKING money – which you're already doing. Either through your business, your investments or your job. You're already making money, so you've got a good start. The next step is to learn how to KEEP MORE OF YOUR MONEY through entity and tax strategies. There are thousands upon thousands of pages of tax code which you can use to your benefit and minimize your taxes. Anything and everything from paying yourself a minimum wage through your LLC to creating a LLC for every property you own. Step 3 is to learn how to INVEST YOUR MONEY. Some of you are investing already, which is great, but you're investing in mainstream outlets – i.e., Wall Street. Wall Street – like any other investment market – has high risk associated with it. Investment opportunities like these are how Loral and her wealth team have amassed millions in high-return investments. The 4th and final step is to LEAD YOUR TEAM. Once you get the systems in place, your task is to build a team to help you keep going, help you expand, and do the leg work for you. This is where our team excels. We not only find the newest and highest-returning find investment opportunities for you, but we also do our due diligence on them before recommending them to you. That's what makes our financial education so different, revolutionary and groundbreaking – no one else is doing this. Bottom line is if you don't know how to have these cash conversations or haven't even heard of them, you owe it to yourself to learn how to take charge of it and lead your wealth. The truth is, most people aren't financially prepared. But don't worry – we're here to connect you, teach you and help you get your money making money. 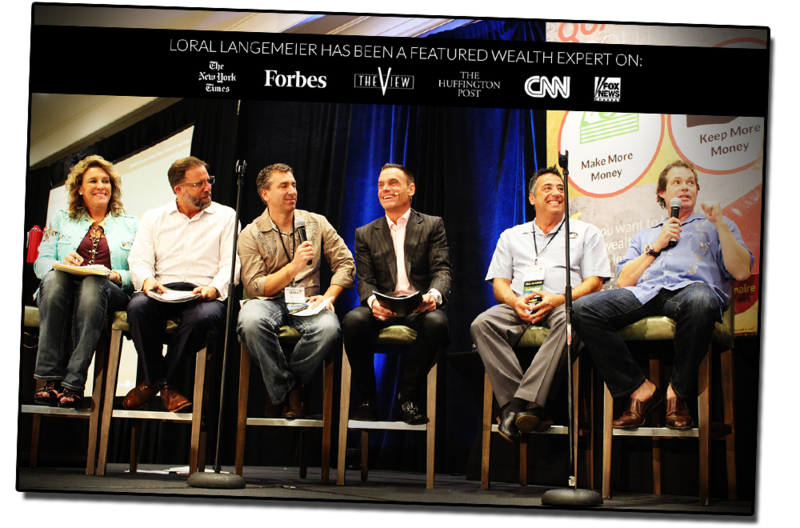 This is YOUR personal invitation to learn about these innovative wealth strategies from international money expert Loral Langemeier and my team at this exclusive 3-day workshop. Upcoming Wall Street Asset Workshops Will Be Hosted Near You! I’m so passionate about money because most people lead it wrong. When it comes to money, most people focus solely on income and expenses. Whether their money is coming from a job or an entrepreneurial venture, there’s no plan in place for consistent wealth-building. The problem with this focus is that without a specific, strategic and long-term wealth-building plan, (including a corporate business structure and allocation of money into wealth-cycle investments), building wealth just won’t happen. And that’s why you’re here – to get high-level education and training on wealth strategies that have been used by millionaires before you, millionaires now, and millionaires to come. 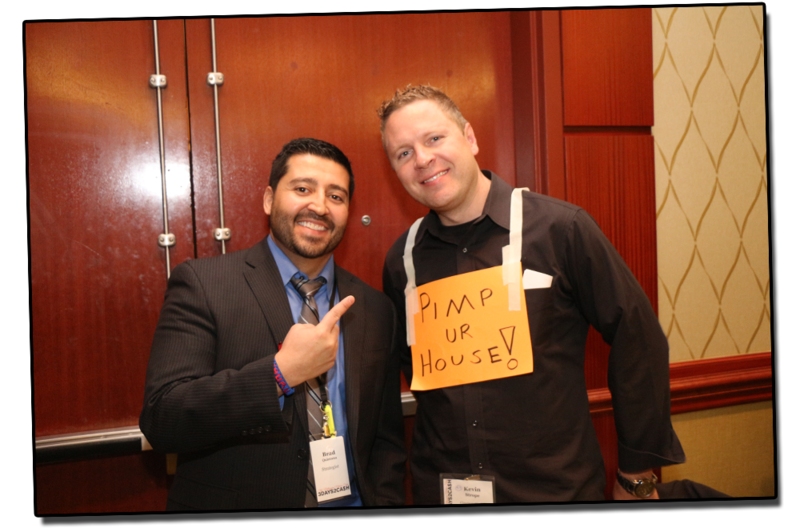 Being a millionaire is not a luck of the draw – it truly just takes a system and people who can guide you there. My team and I look forward to helping you grow in your financial journey. 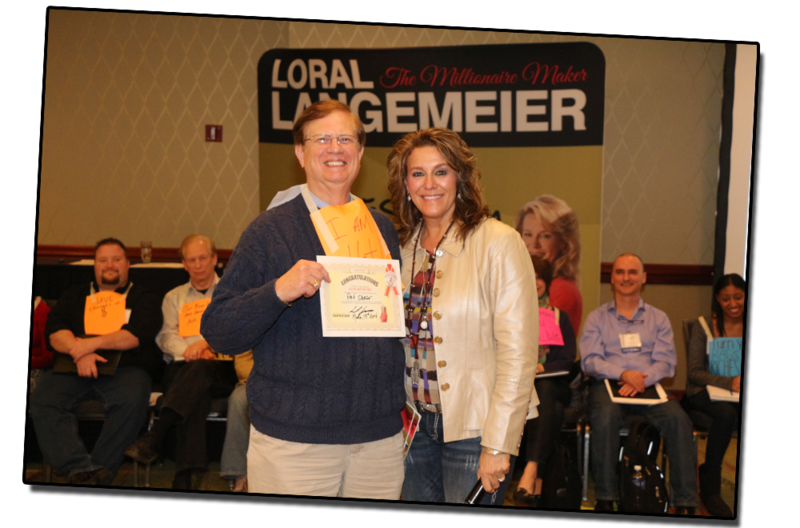 Loral Langemeier’s Off Wall Street Assets Workshop will show you how to make more, keep more, invest more and build a team to run it for you. Learn the Millionaire Maker System – a proven infinity matrix to help you take charge of every aspect of your financial life. If you don't know how to have these cash conversations or haven't even heard of them, you owe it to yourself to learn how to take charge of your finances and lead your wealth.